Replacement Belt for Our Euro Power Brush the EBK-360 by Wessel-Werk. 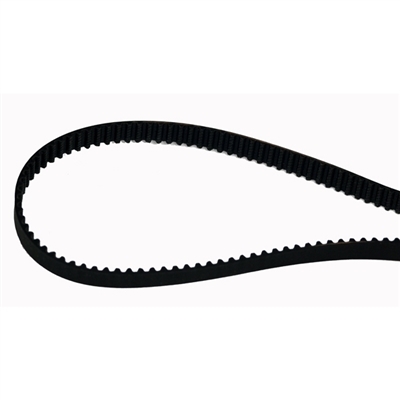 Replacement belt for our Euro power brush and Wessel-Werk EBK-360 power brush. Our Euro Power Brush is also known as the Wessel-Werk EBK 360, the WWEBK360QDC-WD, and the Villa Collection power brush. This belt fits them all. Bags for Large Cyclovac Central Vacuums. 3-Layer HEPA 11. 2-Pack. Bags for Beam 2-Opening Central Vacuums. 3-Layer HEPA 11. 3-Pack. Disposable Bags for Sweep-Away Cabinet Vacuum - 3 Pack Bags for Numatic Central Vacuums. Paper. 3-Pack.